With Spring only a week away the Black Hills are experiencing summer-time weather. As tempting as it is to just get out and ride, remember to do a thorough once-over on your equipment and that bike you hastily rolled into storage last Fall. With bicycles, periodic maintenance is a necessity and you just never know what type of failure might try to ruin one of those first long rides of the season! 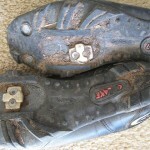 This is also one of the times when every trail user must take responsibility for not damaging the local trail systems. 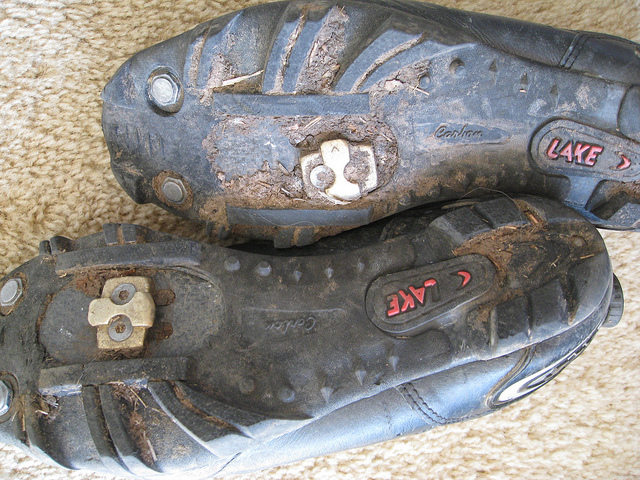 Even though it may be sunny, warm and seemingly dry outside, sections of the trail may be wet enough to be severely damaged by even a small amount of use. These are your trails, so don’t wreck ’em.